Neighbourhood News Desk/ Anita Yadav: Delhi Metro Rail Corporation has become the second most unaffordable system in the world, according to Centre for Science and Environment (CSE) report. 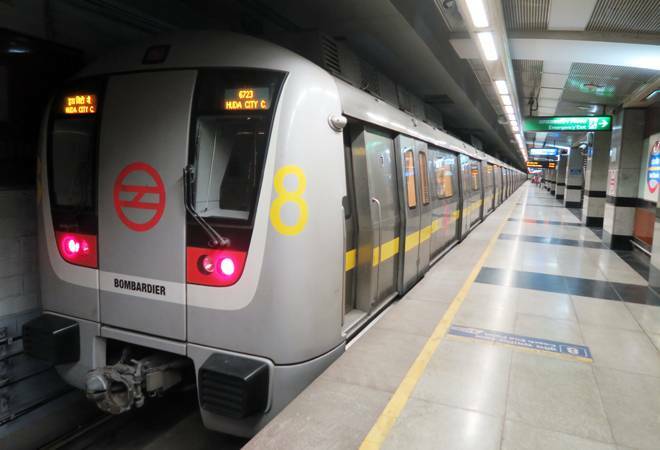 The report says, 30% of Delhi Metro commuters have a monthly income of Rs 20,000 and increased fares mean they have to spend 19.5% of their income on metro travel. In a city like Delhi as much as 34% of the population stands excluded from non-AC bus service as it is highly unaffordable for them, so how can they spend their half of the income in just travelling? Hence, fare hiking has led to a major drop in Delhi Metro’s daily ridership in 2018 as compared to other metros.